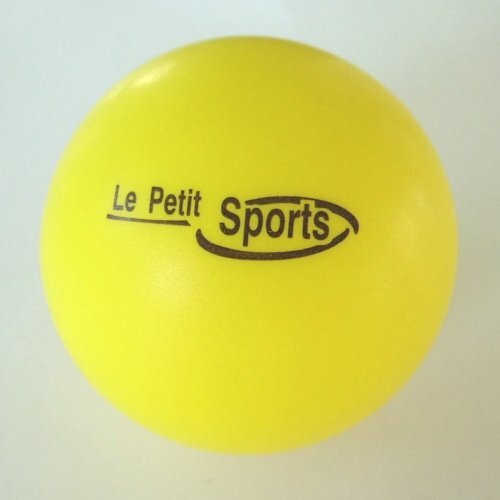 NEW PRODUCT - Great bounce, 80% slower than normal tennis balls. 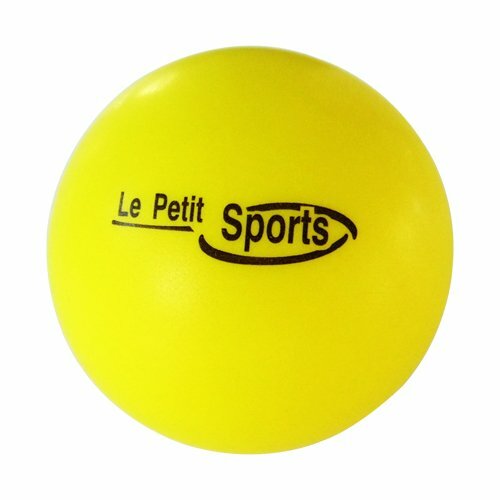 Transitional stage 3 balls type. Bigger than the Gamma Foam balls model CGF300 for slower play and added success. 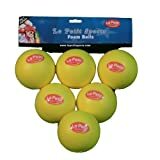 Pack of 6 balls. Designed for kids learning to play tennis on a short court or driveway. 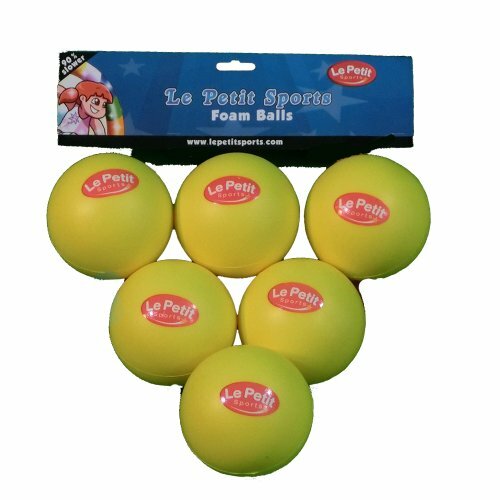 These balls are larger than standard yellow tennis balls, with a lower bounce (-80 percent), making it easier for kids to hit the ball consistently. 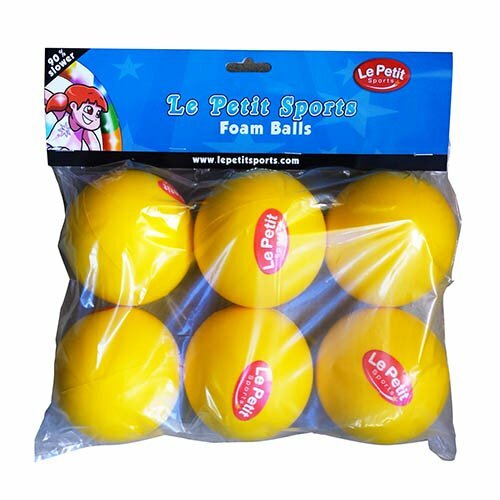 The perfect balls for teaching small children. 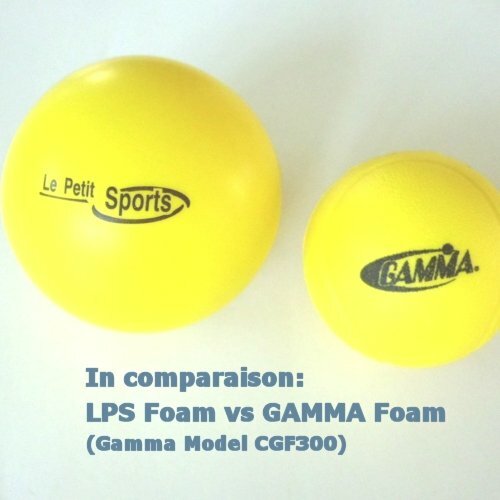 Bigger than the Gamma Foam balls model CGF300 for added success.